This is particularly true of my approach to edtech at times. Although I’m looking for ways to integrate technology, more often than not it seems that I trial a piece of edtech in an unprincipled or isolated way. This normally results in me using a tech tool merely as an alternative to my established approach rather than as an enhancement. A good example of this is my recent use of Quizlet. I trialled this digital flashcard tool over the course of a term, and found mixed results when it came to student engagement. Student interest tended to drop off towards the end of term, however it was reignited somewhat when I gave learners more freedom to create their own study sets (rather than preparing these for them). Sure, giving learners ownership was likely to engage them more, plus it requires more higher-order thinking skills which will benefit learners development-wise too (see Bloom’s Digital Taxonomy for a good overview of these skills). The trouble is, I didn’t really think about when it was a good time to give students more ownership or how best to do so. I’d spent too long using this flashcard tool in a rather conventional sense, which now seems rather limiting. 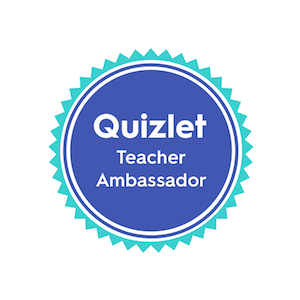 Despite my approach to Quizlet ending up with the students taking more ownership, this model helped highlight that I could have progressed towards this in a more principled way. I feel that student use of the tool was very much ‘Entry’ or ‘Adoption’ level for too long, especially in a collaborative and constructive sense. This matrix is a great addition to my toolkit for both planning and evaluation. It’s useful for helping me establish the next steps when integrating a new tech tool, and offers some useful indicators to help guide my reflections (adding more objectivity I hope!). Thanks Claudia!!!! In response to Claudia’s post I shared another model of impact assessment for technology that I’ve come across. 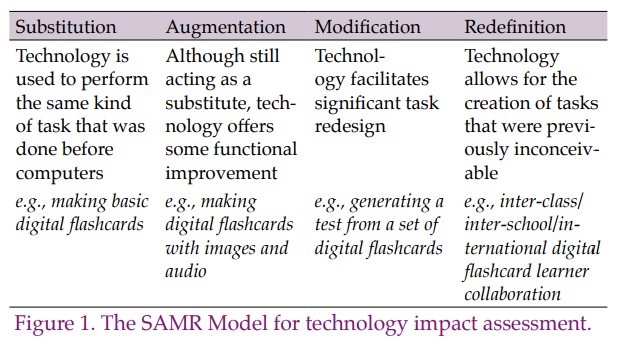 Ashcroft and Imrie (2014) mention the SAMR model in their own article reflecting on the use of digital flashcards…. 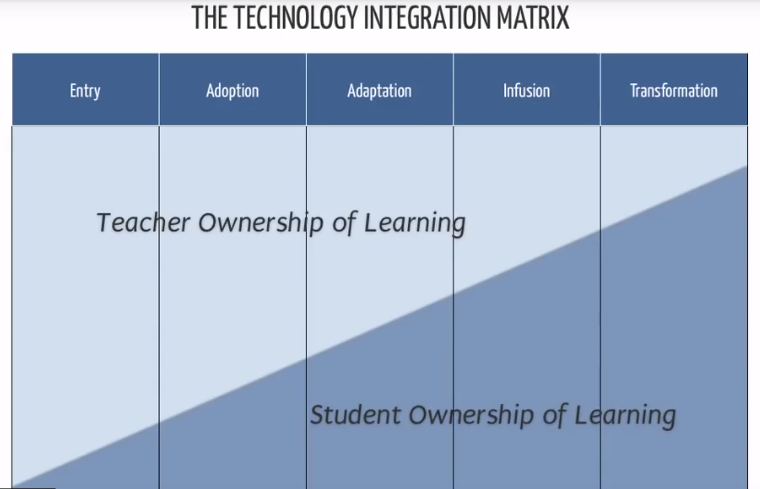 The SAMR Model and the Tech Integration Matrix both seem really useful. Having recently finished an MA module in technology-assisted language learning I am quite surprised that neither of these were mentioned during the course – the SAMR model seems to have been around a long while. Oh well, I know about them now! If this is all new to you then I hope you find some benefit in these too! To read more about the Technology Impact Matrix click here. 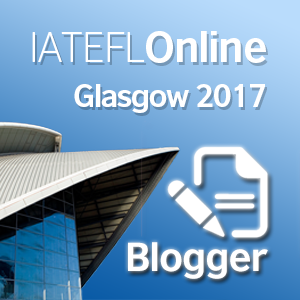 The site has tonnes of useful videos with examples of schools/teachers integrating tech in various ways. Thanks for this framework! Never heard about it. I find this as very insightful guidance as the developer of new edtech (my most recent work is a free, web-based tool that lets teachers create interactive video quizzes around youtube or vimeo videos: https://en.islcollective.com/video-lessons/). 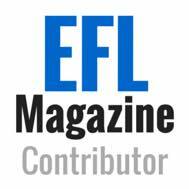 Hey, cheers for reading! I was just looking at your missing halloween vid, that’s a nice activity! So did you develop this tool for islcollective? I like it. I’ll have a proper look around at all the activities available a bit later, thanks a lot for the link! Yes, as far as I know you won’t find the tapping game around youtube or vimeo videos anywhere else on the web. A great post, really enjoyed it. I was quite familiar with the SAMR model, but the TIM model is a new one, and now stuck on the noticeboard by my desk. Thanks! 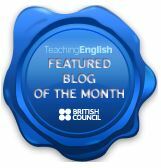 A nice blog post which reflects well the sterling work you did with Quizlet on the MA programme. Top notch! Cheers Gavin! 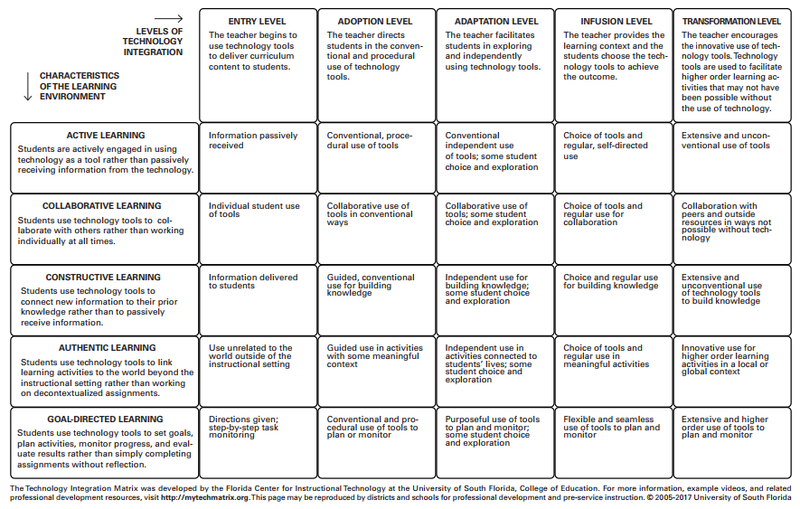 These frameworks for integrating tech are really useful, I reckon they could be worth mentioning on the course. Mind you, there is always so much you could cover on these things, got to draw the line somewhere. 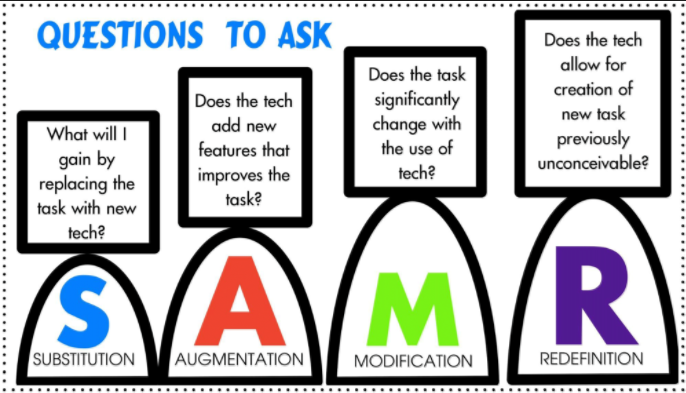 I’ve used SAMR in various talks over the past few years but there are issues with it. 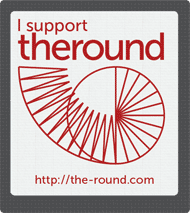 See here, for one example: https://charlielove.org/?p=10025 . On the course, you’ll remember, we look at ‘questions’ rather than frameworks. In the end, the ‘questioning the value’ exercise has to make sense to teachers, I reckon.